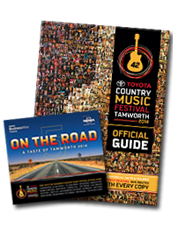 The Official Guide to the Tamworth Country Music Festival produced and published by Capital News - is recognised as one of the world’s biggest Festival publications. It is the original and definitive Tamworth Festival Guide featuring the Official Day by Day Program and A to Z Artist Directory. 0 gigs matched your search. 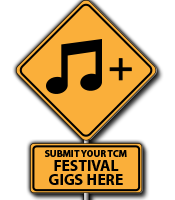 Please Note: This searches on the Official Program of the Official Guide as well as 'year round' artist gigs.